Financial Times (1983-2000): Middle Eastern newsletter editor 1983-1986. Editor, Financial Times Diaries 1986-2000. Author of various FT books and reports, including the controversial Germany at the Crossroads (1990), which forecast with remarkable accuracy the economic chaos that would ensue from reunification. Freelance editorial (1986 to present): Regular columns for consumer publications including Personal Finance, What Investment? and Investment International. Professional publications including Insurance Times, The Banker, Portfolio International, Global Market Review and Offshore Business. Leaders and opinion columns for AIMR, Nasdaq Europe, the Securities Institute, the Futures Association. 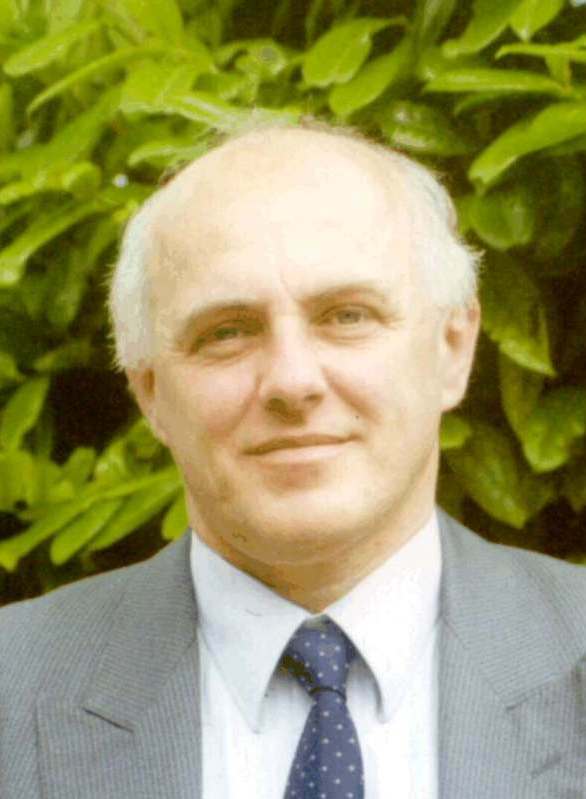 Cambridge International Forecasts (1997-2002): Founder and editor in chief of an innovative online product which brought together expert opinions from all over the world. Fleet Street Publications (2002 to present): Launch editor for the True Wealth investment newsletter, which achieved a 30% portfolio gain within its first nine months. Regular contributor on tax and investment matters to the Zurich Club and Finance Confidential newsletters. Books (1983 to present): For the Financial Times, Euromonitor, Metra, Pearson, Dorling Kindersley. Subject areas have included China, Eastern Europe, Latin America and Germany. Mainly on current political and economic affairs, with a particular emphasis on market development. Design, layout etc: Layouts for various newsletters. Mac, Quark and PC literate. Incurable spreadsheet junkie.